We took the day on Wednesday to head up to Culver City, just east of LA. 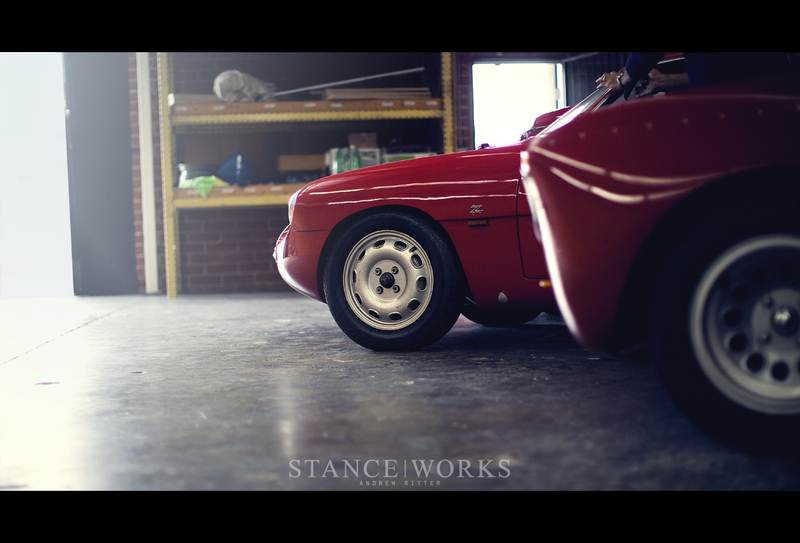 Tucked away off a battered side-street lies the Petrolicious headquarters, a brick warehouse which serves as an office to an unbelievably talented team, and as a home to a rather lovely group of Alfa Romeos. If you're unfamiliar with who Petrolicious is, then you're in for a treat - as a team of enthusiasts impassioned by all things on four wheels, Petrolicious is responsible for some of the best, and most heartfelt automotive media out there. 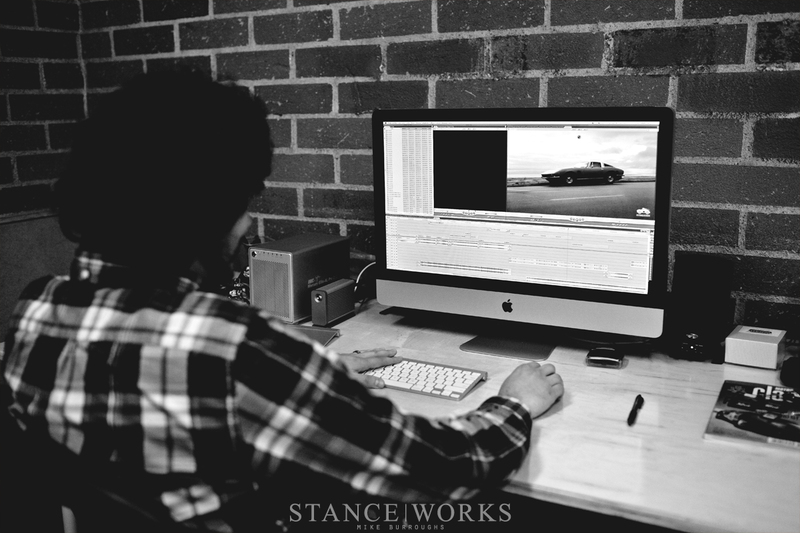 Josh Clason, the talented videographer behind Depth of Speed, which many are undoubtedly familiar with, was kind enough to invite us to the headquarters to share what exactly goes on behind the beautiful productions Petrolicious is rapidly becoming well-known for. Petrolicious was launched just 6 months ago in September of 2012 - but the team has hit the ground running. Their mission? Very similar to our own. Their message is eloquent yet simple: "Petrolicious creates quality, original videos and editorial content for classic car enthusiasts. 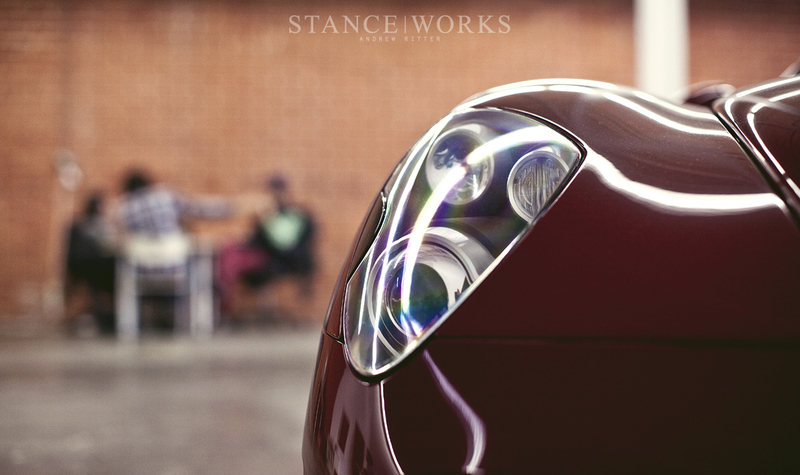 We celebrate the inventions, the personalities, and the aesthetics that ignite our collective lust for great machines. We are fans and fanatics, collectors and racers. We are Petrolisti. At Petrolicious we seek to inform, entertain, and inspire our community of aficionados and pique the interest of those who have been missing out." Frankly, we'd struggle to express our own enthusiasm any better. Afshin Behnia, the founder of the media group, is an avid Alfa Romeo enthusiast; impassioned by the italian marque, he used it as motivation to begin a company that would share every aspect of automotive enthusiasm. While we were there, four red Italian coupes lined the far wall of the shop. On the end sat the exotic 8C Competizione, followed by an original GTA Junior race car. Most unique on the list was the Sprint Zagato, of which just 200 were built. On the end of the aisle was Afshin's daily driver, a '74 GTV. We sat with the team and shared ideas about how together, we can share our passions for vintage cars and amazing stories. It's rare that in a community saturated with dozens of media outlets that we find a group of people that inspire us and seem to be offering something unique; something entirely their own. From American classics to Italian Ponies, the team has a genuine desire to share their love for classic automobiles. Their end goal is go-to vintage resource, ranging from information and how-tos to the simplest of entertainment. 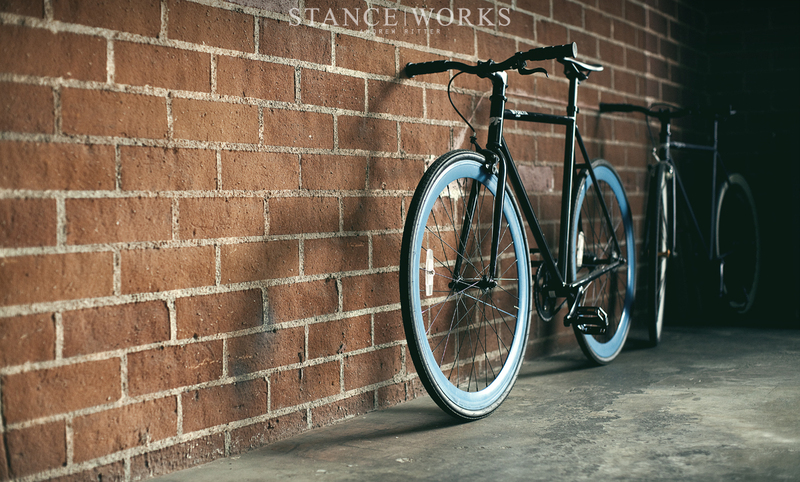 And with that, we're excited to share their work. For anyone with a love of classic motoring, the team at Petrolicious is sure to produce work that will capture your interest. Thank you to the team for inviting us for the day - and for our readers, keep an eye out. We'll be seeing a lot more of that GTA! What a surprise to have an article here on PETROLICIOUS ! ;-) A true cross path !Regularly, I check your site and their. Superb subjects both sides and this, is very interesting. great videos and photos. 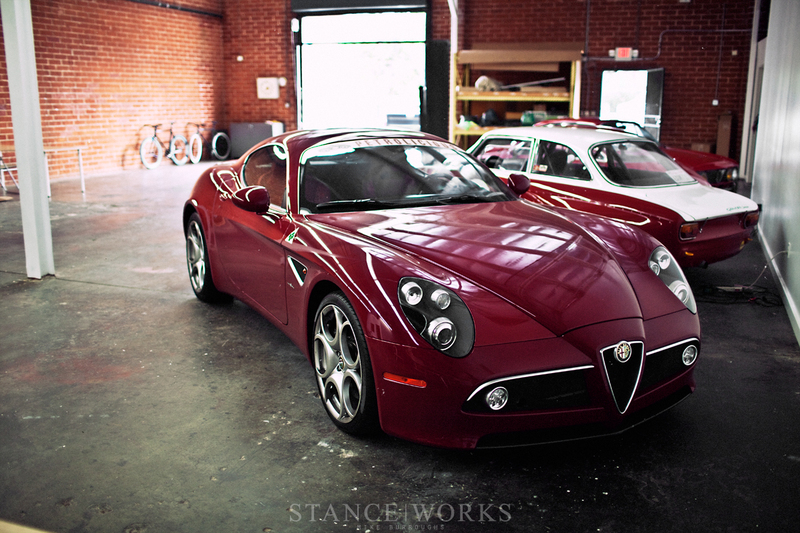 I now want an Alfa Romeo! Hey guys, are you look to get gta 5 for free? Than watch this video! Great article, we shared on our page.